It's nice to look dewy in the Summer, I can agree with that. However, there usually tends to be a fine line between looking dewy and looking oily. As someone with combination skin, my skin is more prone to being dry in the Winter and very oily in the Summer. 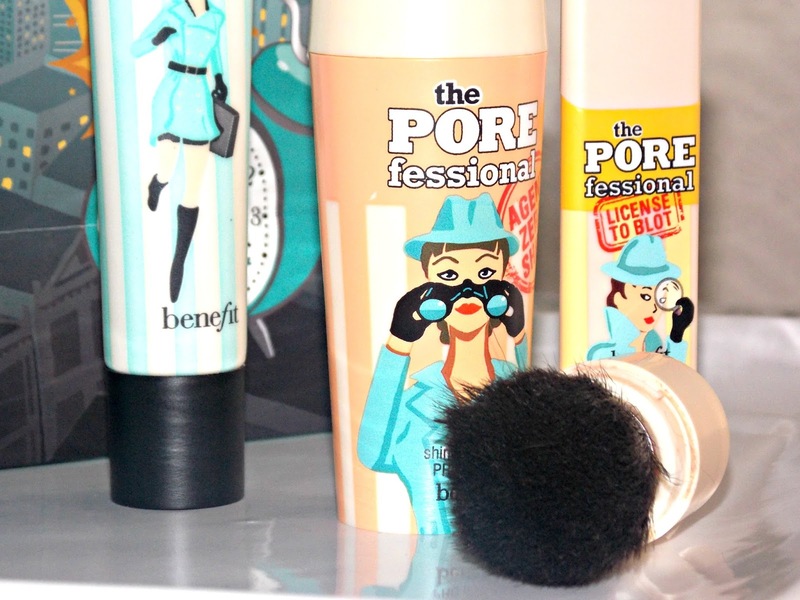 If you have been reading my blog for quite some time now Benefit on the whole do tend to be my beauty saviours, so is the Porefessional range worth picking up to say goodbye to oil this Summer?! 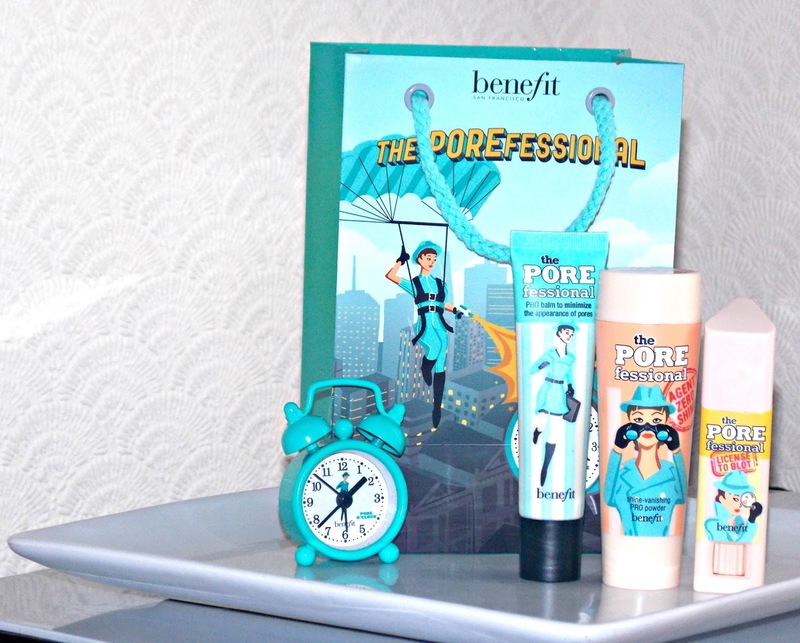 Porefessional Primer - £24.50 First things first I'm the realest let's state what the product claims to do. "PRO balm to minimise the appearance of pores. Oil free, lightweight, translucent and silky"Sounds good right? I unfortunately have huge pores and thus, this has lead to several spot problems throughout my teenage years. Having combination skin, my nose tends to be one of the more drier parts of my face and so the silkiness of this product smooths out any dryness without adding any excess and unnecessary oil back into my skin. The formula of this product is not silicone based, this may be seen as a disadvantage for some, as many people prefer a silicone primer for your foundation to sit upon more firmly. However I find the smoothness of this product as being the key for blurring out any pores. As the formula is slightly tinted, it acts as a great tinted moisturiser. Blurring any imperfections and creating a silky, smooth base for your foundation to sit upon comfortably. Lasting all day. I find you can also dab this over the top of your make-up to add that extra little bit of pore coverage, so if you don't have License to blot using this technique acts in a very similar way. 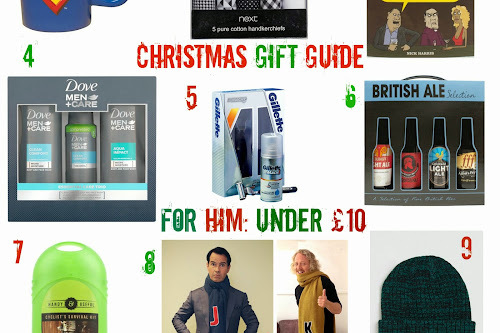 A little goes a long way this product too, trust me it genuinely will last you forever! Porefessional Agent Zero Shine - £23.50"Shine vanishing PRO powder. Mattifying, pore perfecting, ultra lightweight and with an invisible finish"This powder certainly does sell itself as being heavenly and oh boy, it really is. Since purchasing this I was in love from day one and slowly but surely this has become my holy grail powder, particularly now the Summer is upon us. Considering this isn't a translucent powder I was initially doubtful of its claims to have an invisible finish but this is probably the most natural appearing powder I have ever used. With a soft and fluffy brush included, I just dispense the product into the lid, pat some onto to the brush and voila oil free, perfect skin here I come! The brush makes this super perfect for travelling, so I'd definitely recommend it if you are planning to visit anywhere hot this Summer. Alongside the Porefessional primer this adds even further coverage to those pores. It's crazy, I was blown away on my first use as the oil instantly disappears. If you're prone to oily skin then this powder is the one for you. License to blot - £15.50Benefit's newest release. There is nothing else like this on the market so I was keen to see how it worked. The product claims it is an "Instant oil blotting stick. Pore perfecting with an invisible finish"I am still trialling this so I'm not 100% in love as of yet. 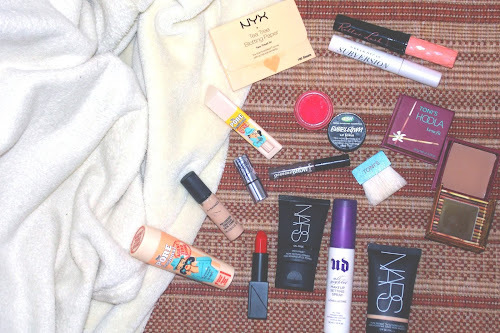 The product works brilliantly underneath my make-up. Minimising pores without a primer. However using this on top of your make-up if you're not careful as it's a balm your make-up has an unfortunate habit of clinging to the product; removing it. The key in this is to dab very delicately on the skin, using big and firm strokes will only result in make-up removal. The product does however leave an invisible finish overall as promised and does reduce the appearance of pores almost instantly. The size of this product is also perfect for travelling, which is great for on the go top ups. Think of it like a blotting sheet, you wouldn't rub that all over your make-up. Simply dab and you should be just fine! What products are saving your skin this Summer? Love this post - your photos are so crisp and clear! 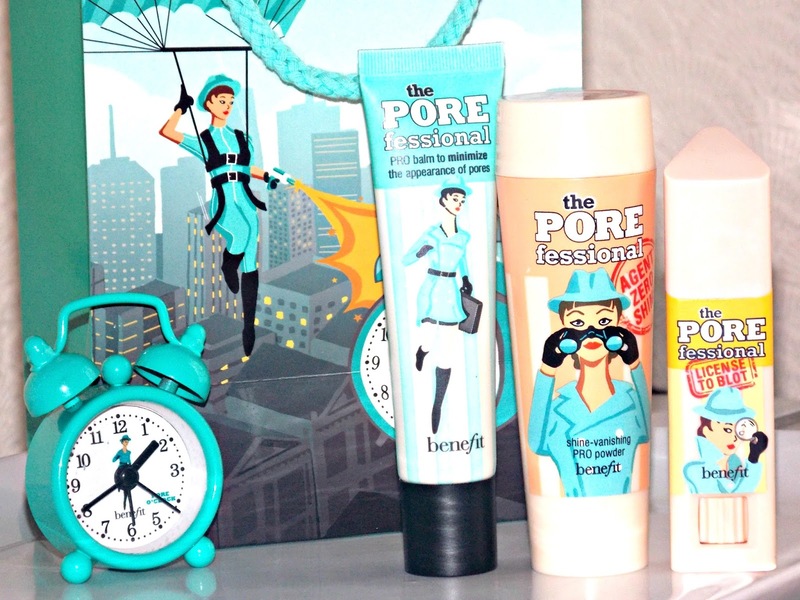 I'll definitely be checking out the Pore-fect trio soon!